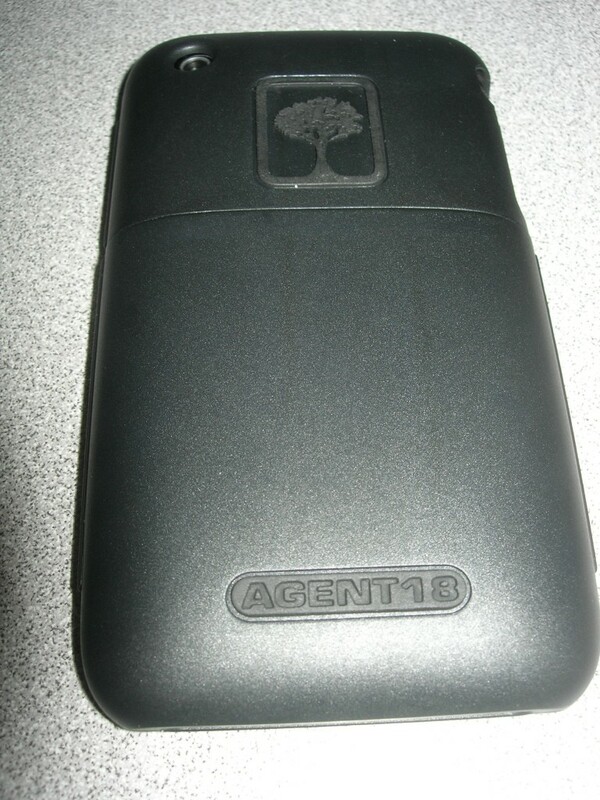 Agent18 is one of the most famous iPhone cases sold at the Apple store. 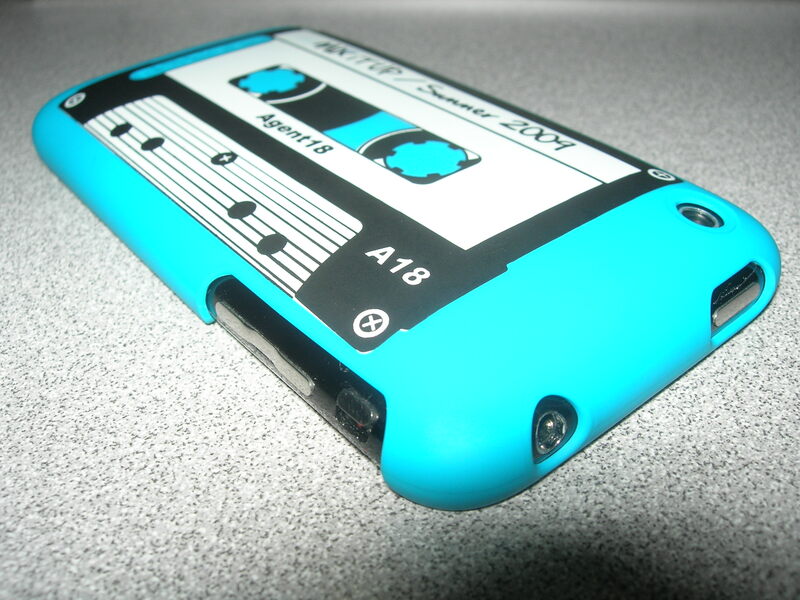 They are very well known for their original style while keeping the phone protected as well as unique designs for the case. 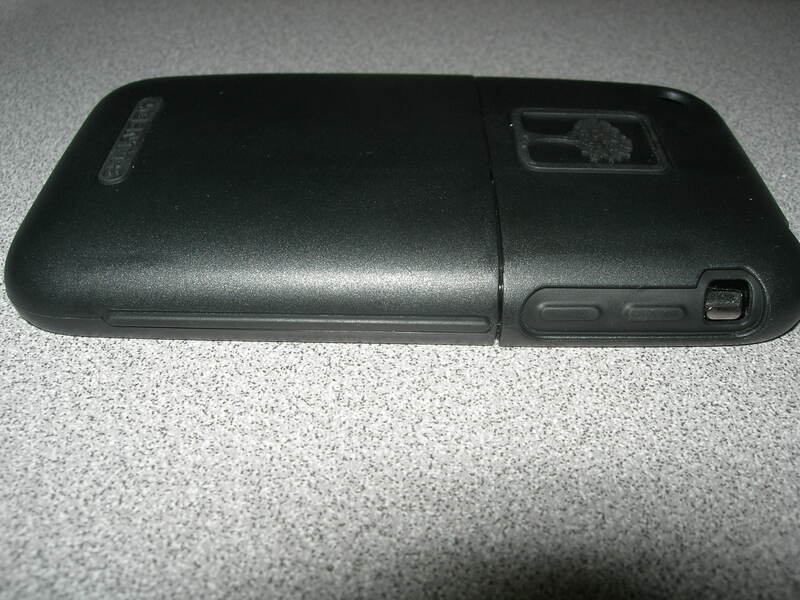 Below are two of the most popular Agent18 cases that are sold for the iPhone 3G/3GS and for those who haven’t upgraded to the iPhone 4 or decided to get the 3GS or kept with your original 3G. 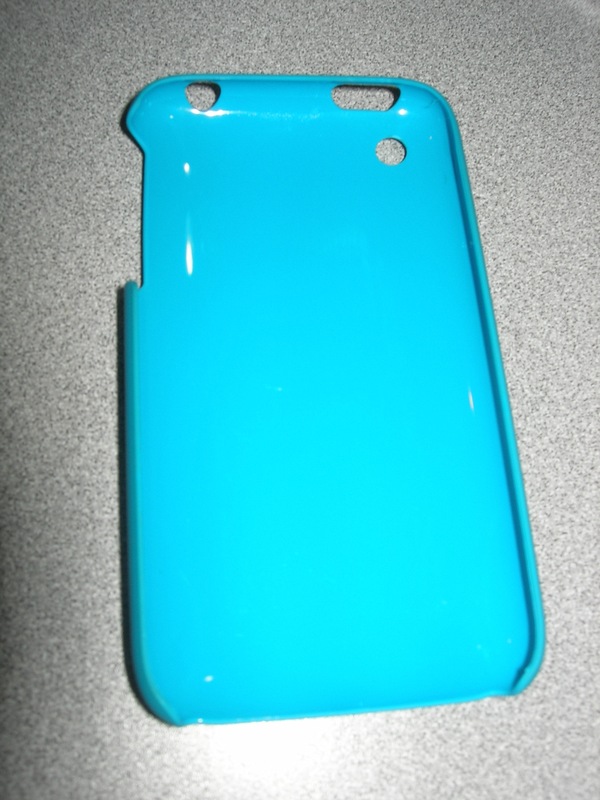 These might be the cases for you. 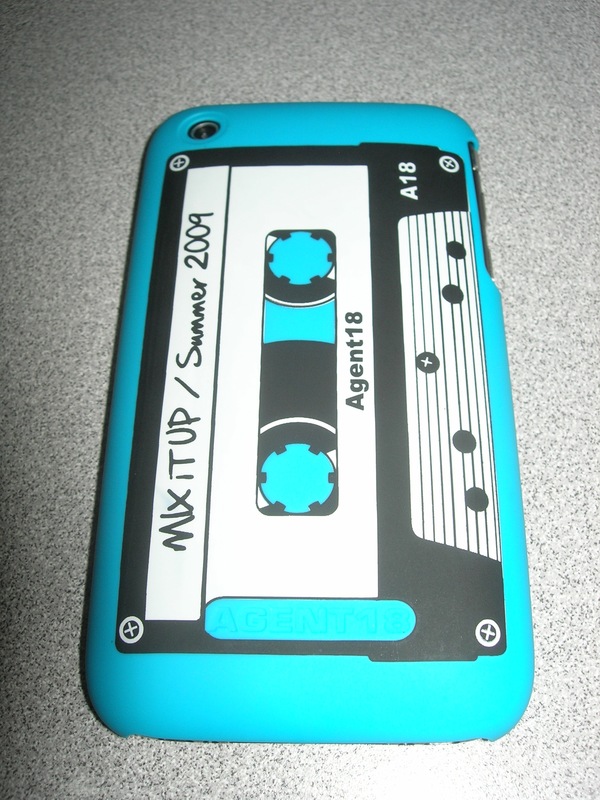 Here we have the Limited Edition Mix Tape case for the iPhone 3G/3GS. 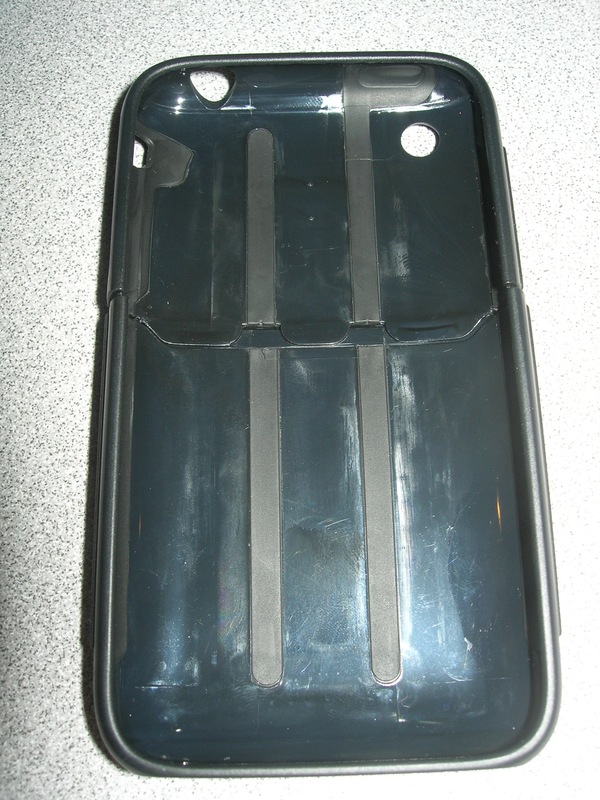 This case is an original snap-on case which allows protection from scratches and minor bumps. 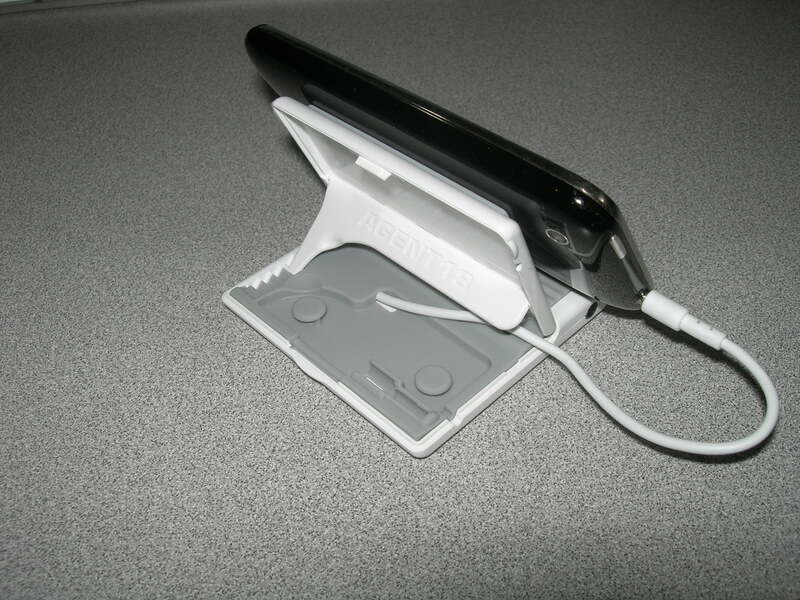 The case is made from ultra-thin plastic which allows full access to all the ports and includes a screen protector as well as a table stand. The Agent18 Limited Edition Mix Tape case will run you for $29.95. 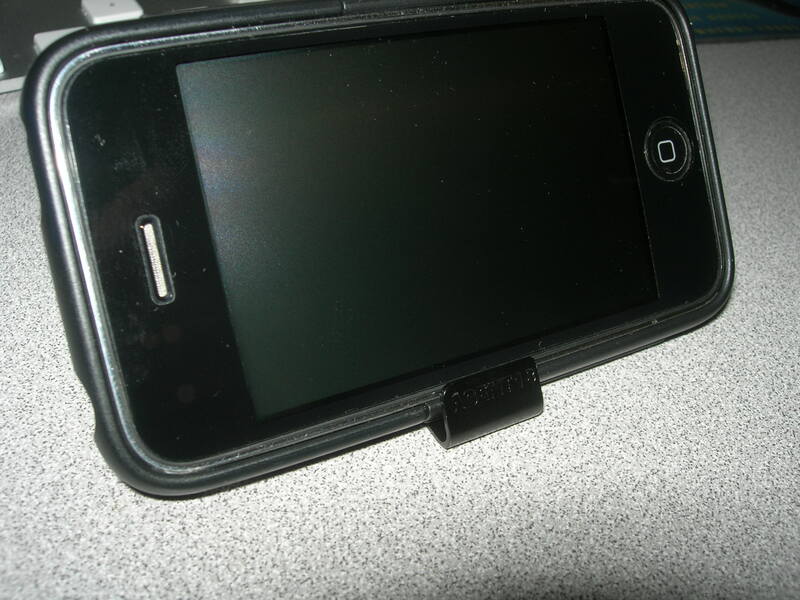 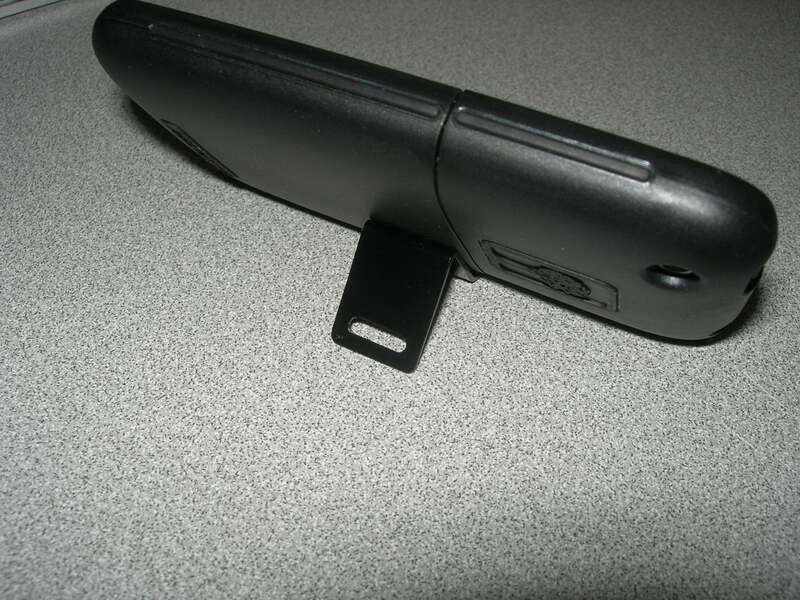 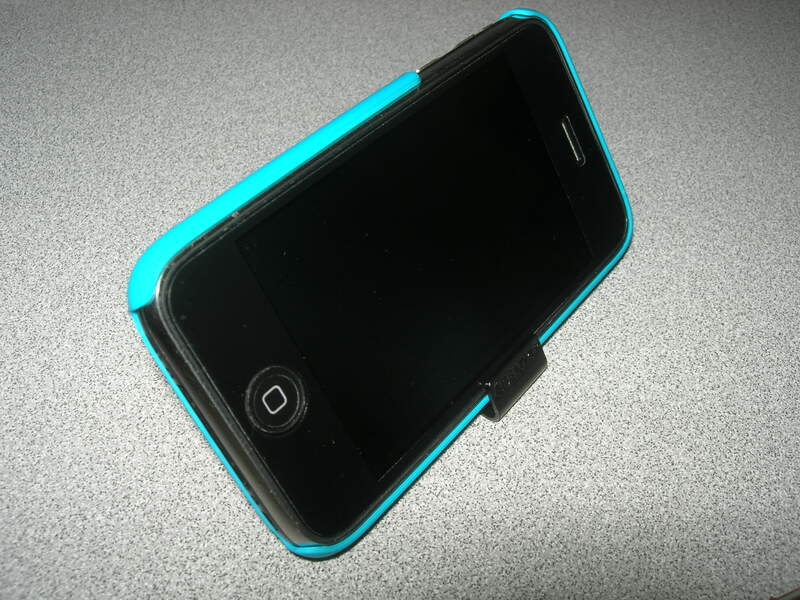 We also have the EcoShield Slider Case for the iPhone 3G/3GS. 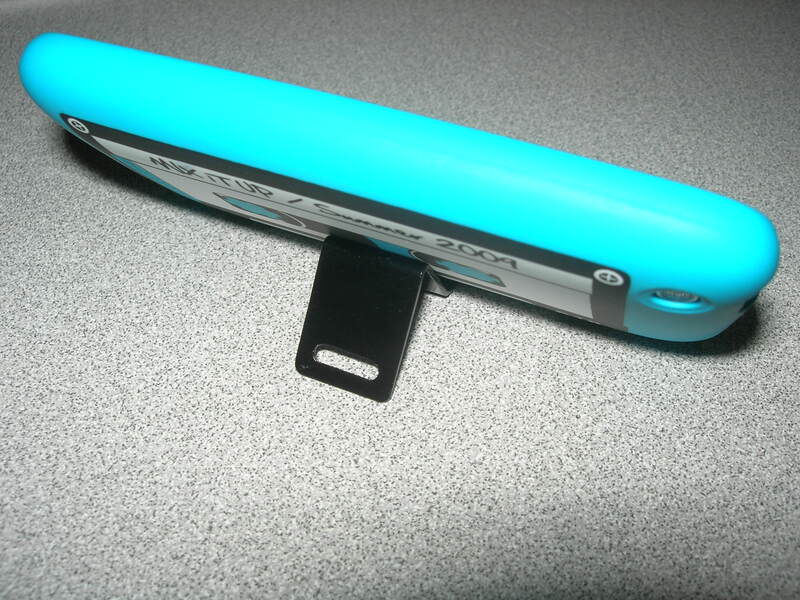 This case is an original two piece slider case which allows scratches, dings and bumps. 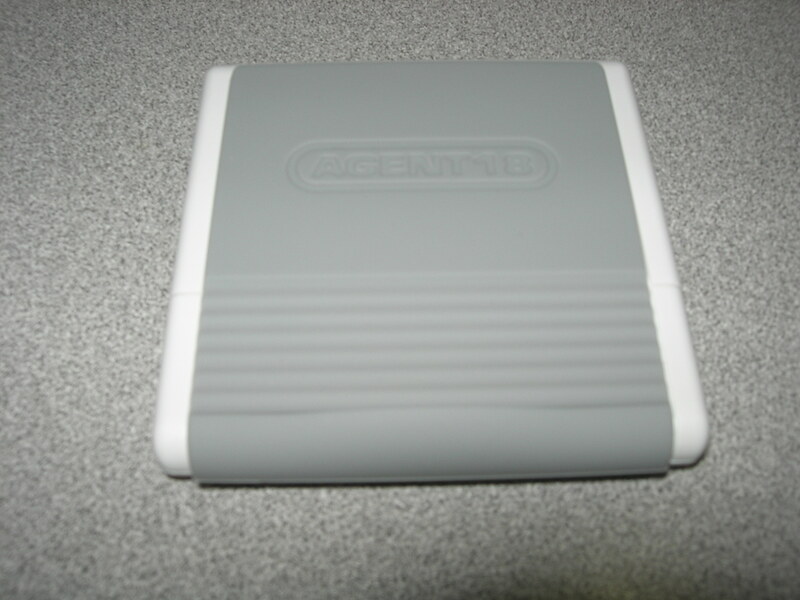 The case is made of thick plastic and also has rubber bumpers around the side which allows grip and can withstand quite the drop. 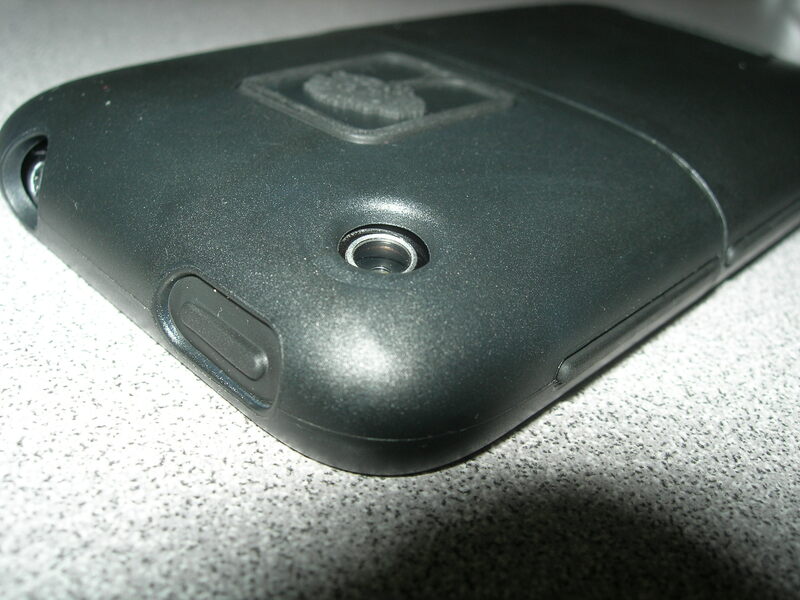 Also, the volume and sleep button is covered with rubber which allows buttons to be pressed easily. 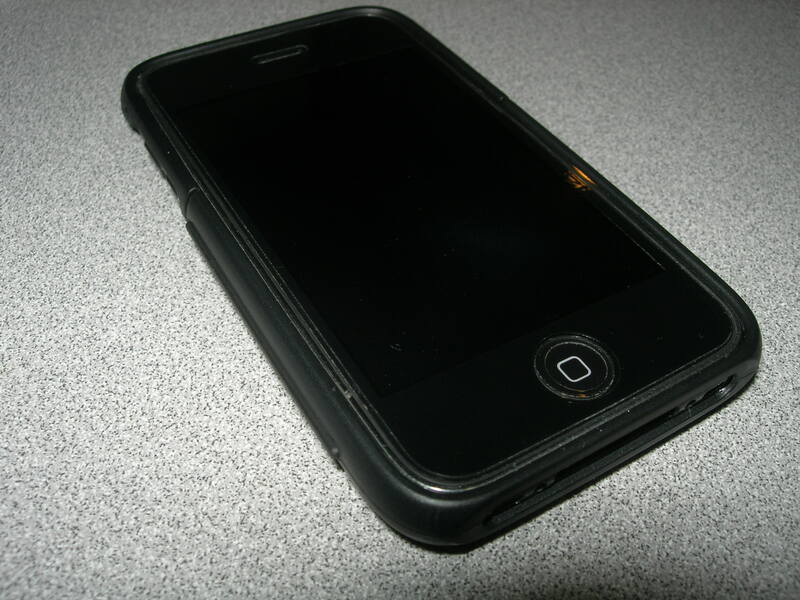 The Agent18 EcoShield Slider case includes a screen protector and table stand and will cost $34.95. 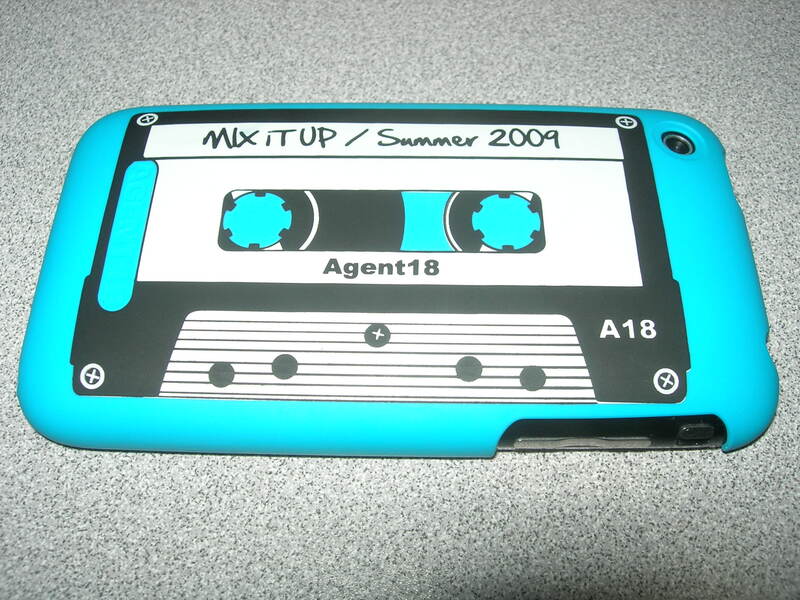 Now additional to the cases that Agent18 design. 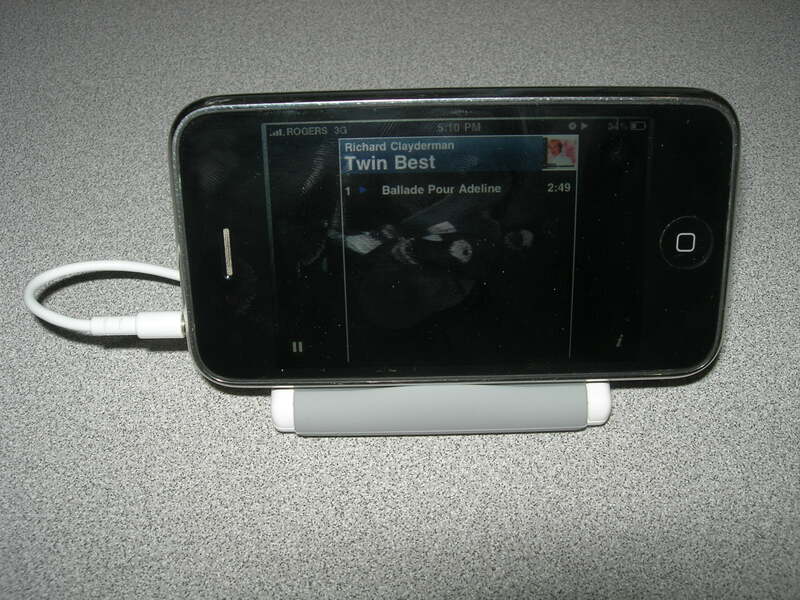 They also sell the StandHear Travel stand & Headphone Splitter. 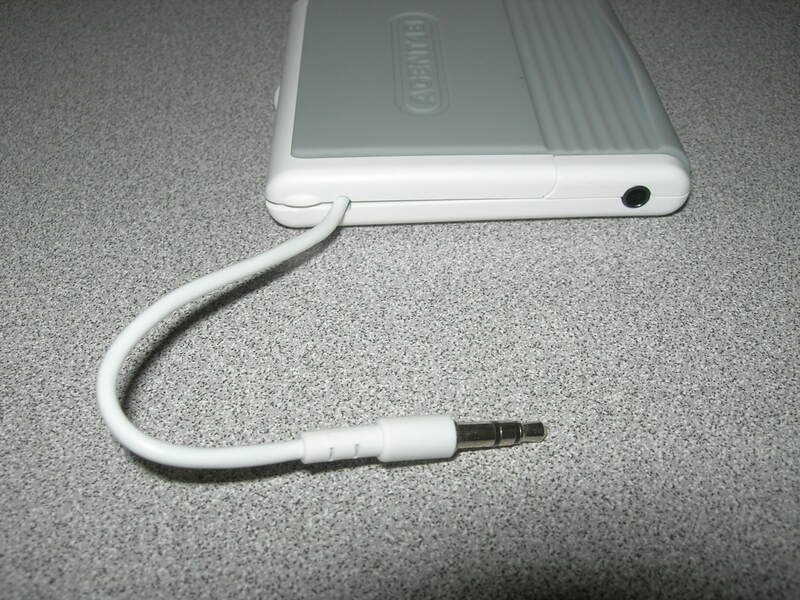 This product is a very basic stand and headphone splitter unit which allows your iPhone, mp3 or any phone with a 3.5mm headphone jack to split and allow 2 people to listen to music. 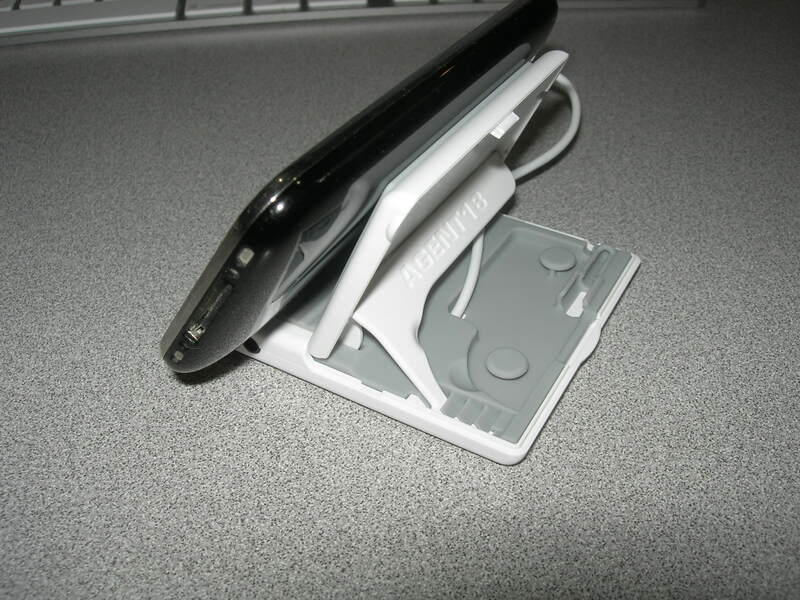 The stand is layered with rubber to stop the phone or mp3 from sliding off. 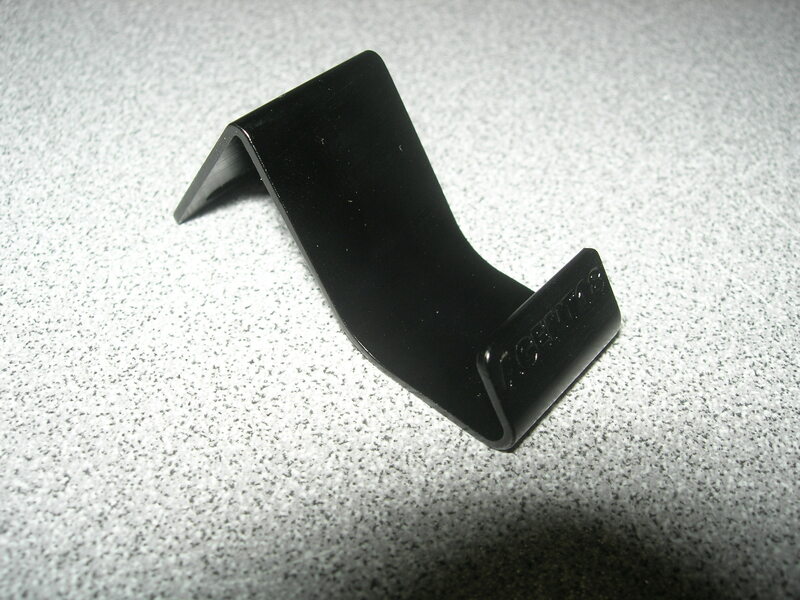 The Agent18 StandHear will run you a simple $24.95 on the Agent18 website.